Find in bottles or on tap at fine purveyors and establishments near you. 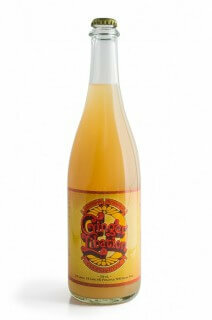 Introducing our new Ginger Libation ‘pilot project’ flavor; Backwoods Libation! 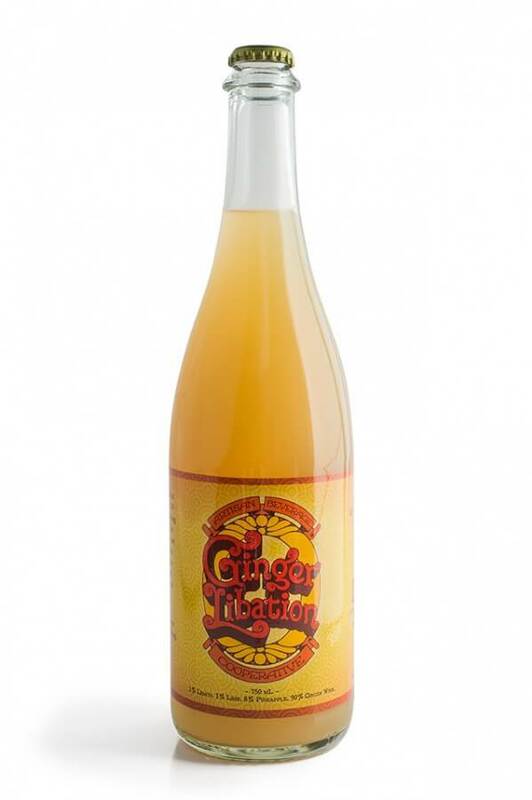 Ginger Libation is at Skyline Trading Company. Anyone need a free Ginger Libation after work? There is one up on the Skyline Trading Company Pay It Forward board! Just tag us on social media and enjoy!! 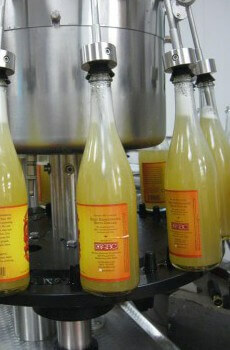 Ginger Libation is at Artisan Beverage Cooperative. It’s Saturday and the ArtBev Taproom is open 2-6pm! See you soon!